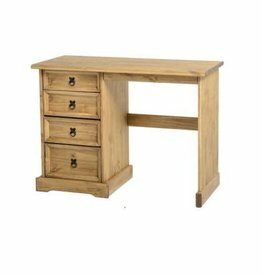 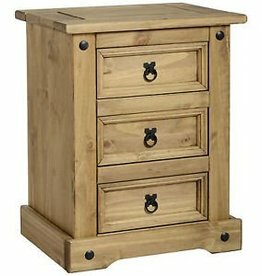 Corona 4 drawer dressing table. 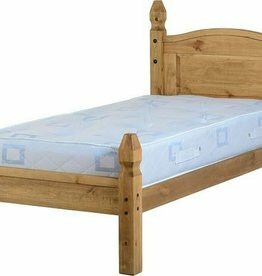 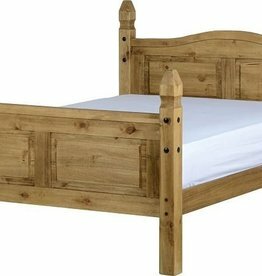 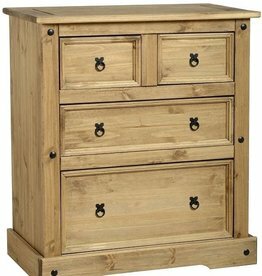 Crafted from the highest grade pine. 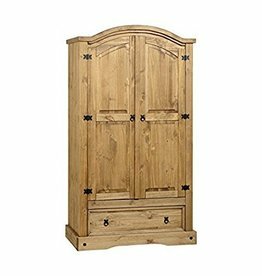 Contrasting ornate black hinges, handles and stud details. 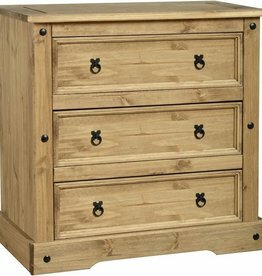 Corona 5 drawer narrow chest. 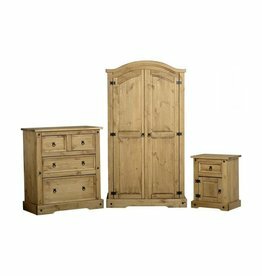 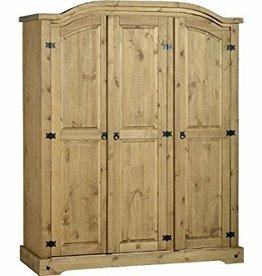 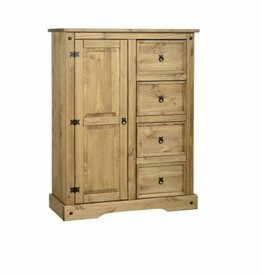 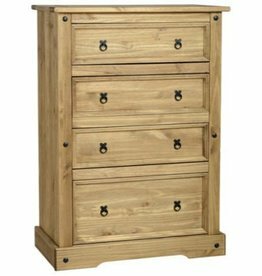 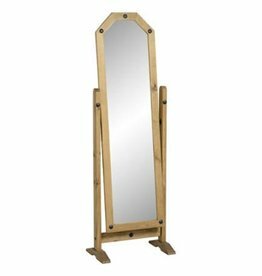 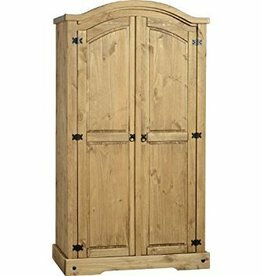 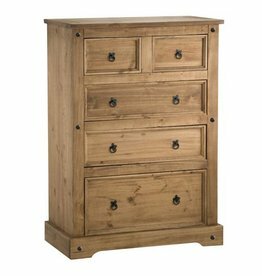 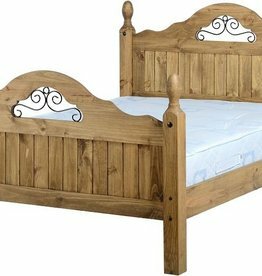 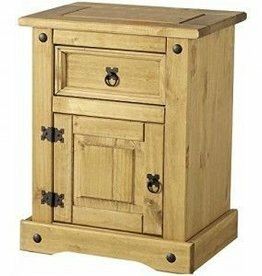 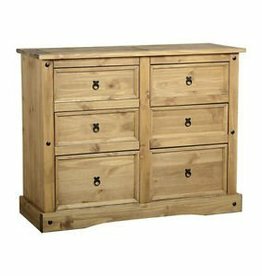 Traditional Corona solid pine collection with a high quality distressed waxed finish. 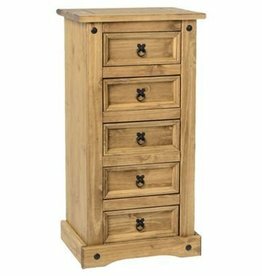 An addition to the Corona dressing table. 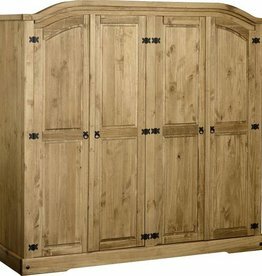 An addition to any bedroom.